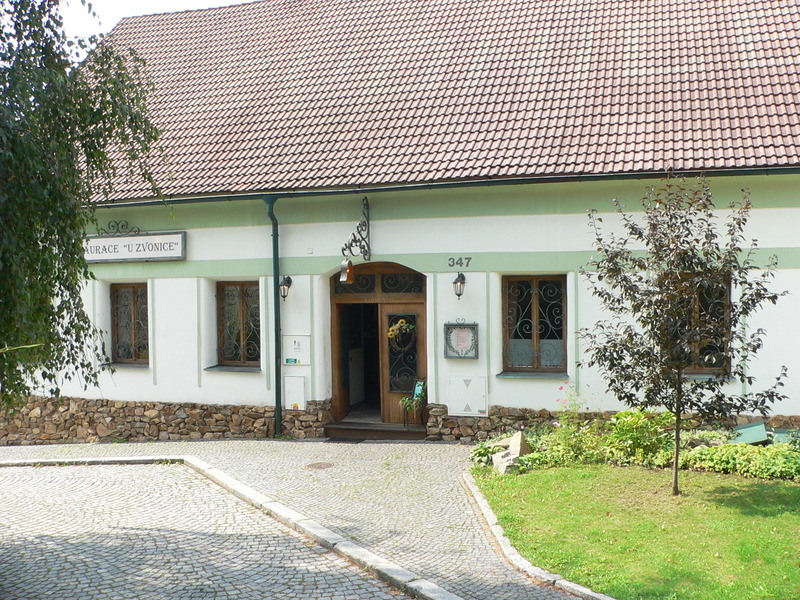 The Art Nouveau house no. 74 was built by the District Commercial Savings Bank from Benešov u Prahy in 1904 – 1905 according to a project of Marcel Dusil. It houses an exhibition, opened to the general public in 1992, devoted to the history of the town and its surrounding areas, regional landmarks and objects of art as well as artists who lived and worked here. The ethnographic exhibition is of special interest as it presents mainly the folk clothing and textiles, furniture, glass underpaintings, and objects of folk plastic art. 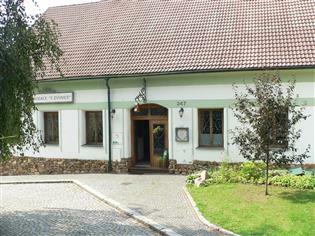 As the chronicle written by the so called Beneš Minorita states, the Benešov Minorite Convent was established in 1247 by a provost of the Old Boleslav canonry Tobiáš of Benešov. The JAWA Factory Museum Konopiste presents representative samples from the history of the JAWA make of motorcycles, using machines on display as well as historical documents, and employing large screen audio-visual presentations in the Czech, English and German languages. Another significant theme of the museum is the documentation of the racing successes of Czech motorcycle makers during the 20th century, with unique exhibits, trophies and historical documents.